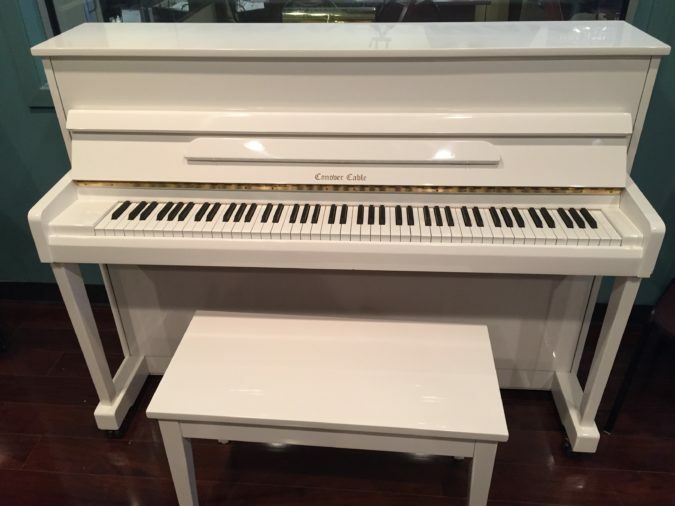 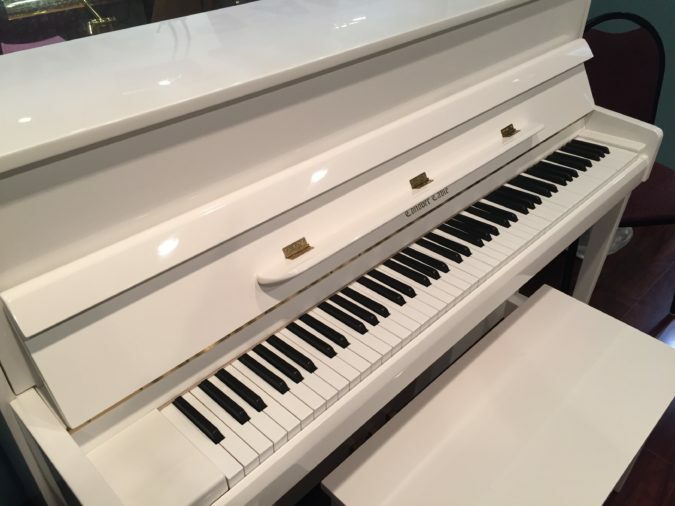 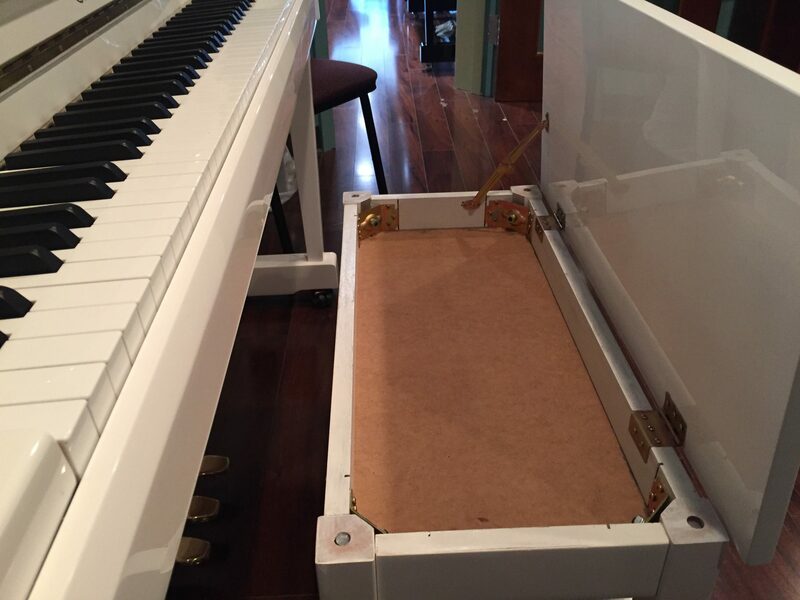 This beautiful Conover Cable white 44″ upright piano was just received here to our Menchey Music Piano Gallery in Timonium, MD. This is a strikingly beautiful polished white studio style piano. 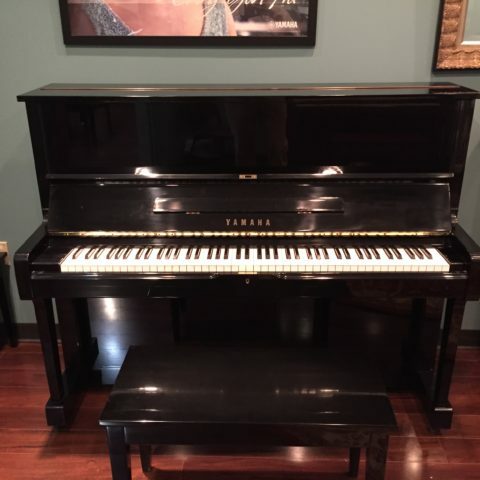 It is in remarkable condition and was purchased brand new in year 1999 by its original owner. 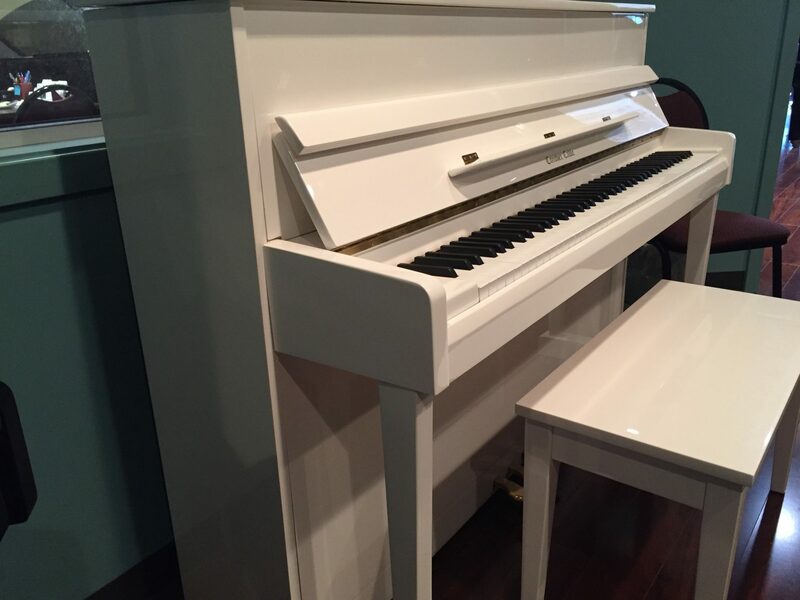 It has been regularly tuned and has always been in a non-smoking and pet-free environment. 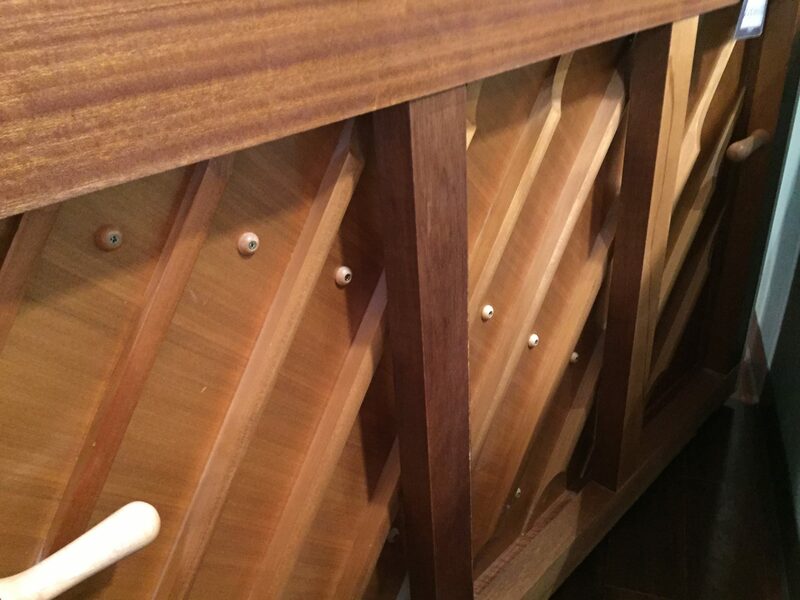 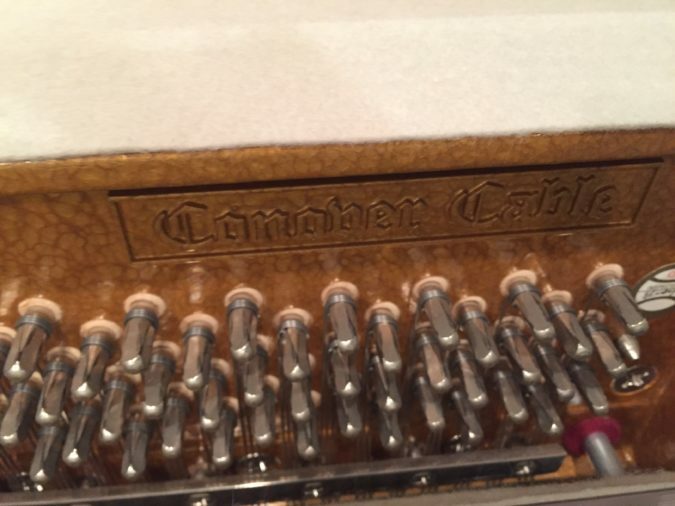 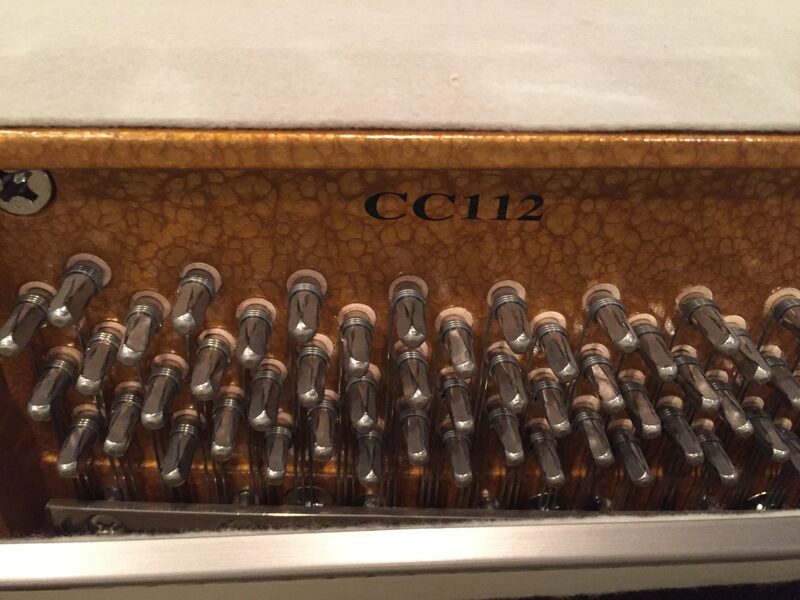 The Conover Cable piano is built by the famous Samick Piano Company. 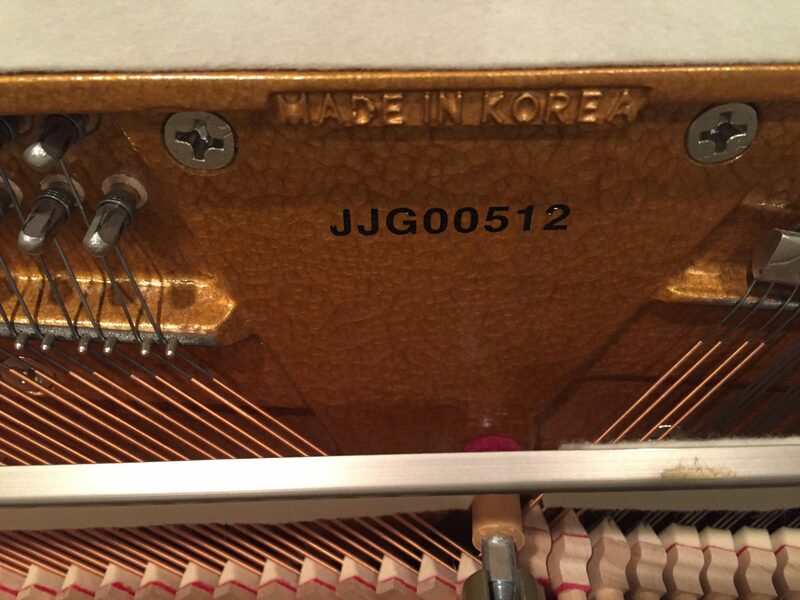 Samick is a Korean piano company with a U.S. headquarters near Nashville, TN. 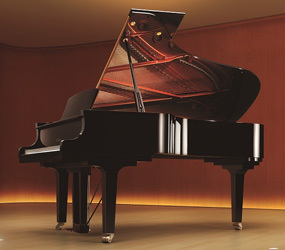 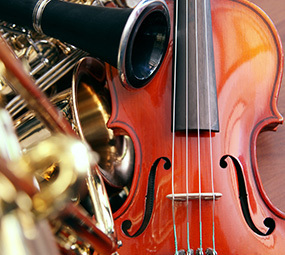 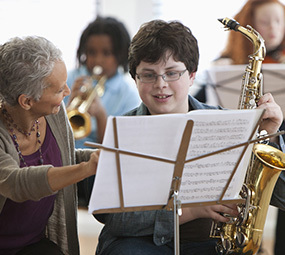 This company continues to build pianos and is known for high quality at a very reasonable cost. 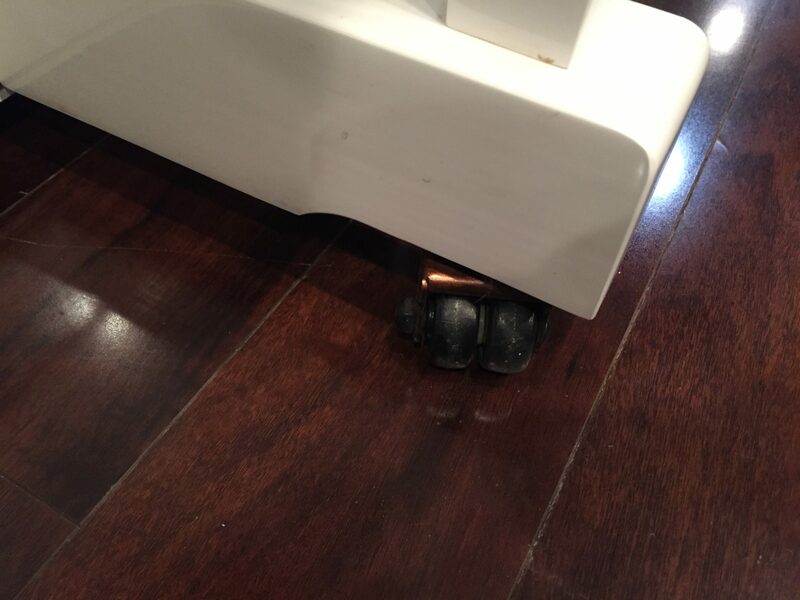 Our professional staff here at Menchey Music has tuned and prepared this piano for resale. 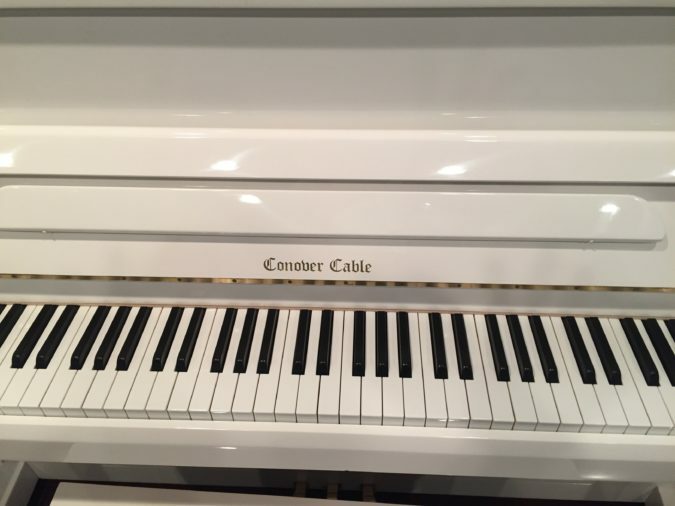 The 44″ tall string length produces a sound that is rich and full and the key action is very responsive to the touch. 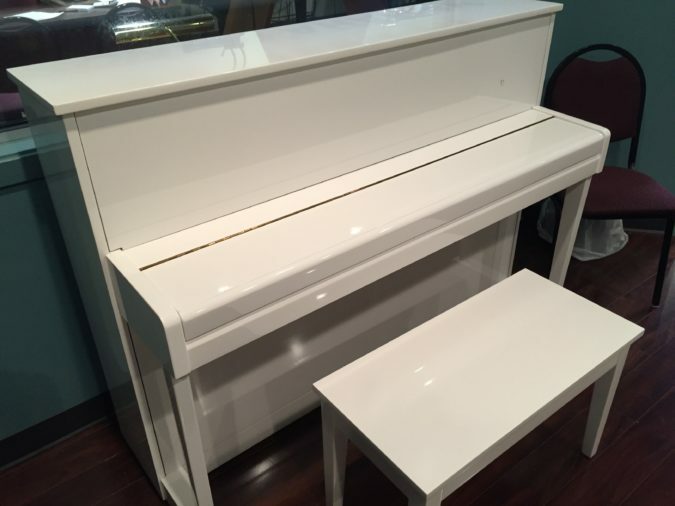 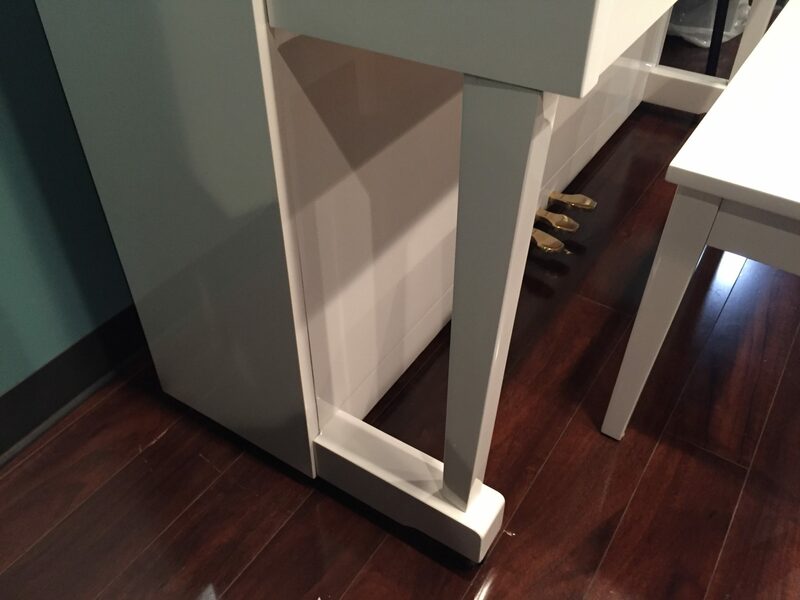 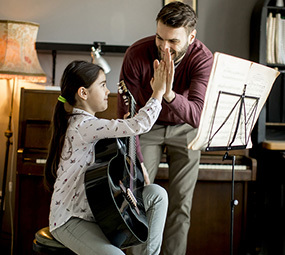 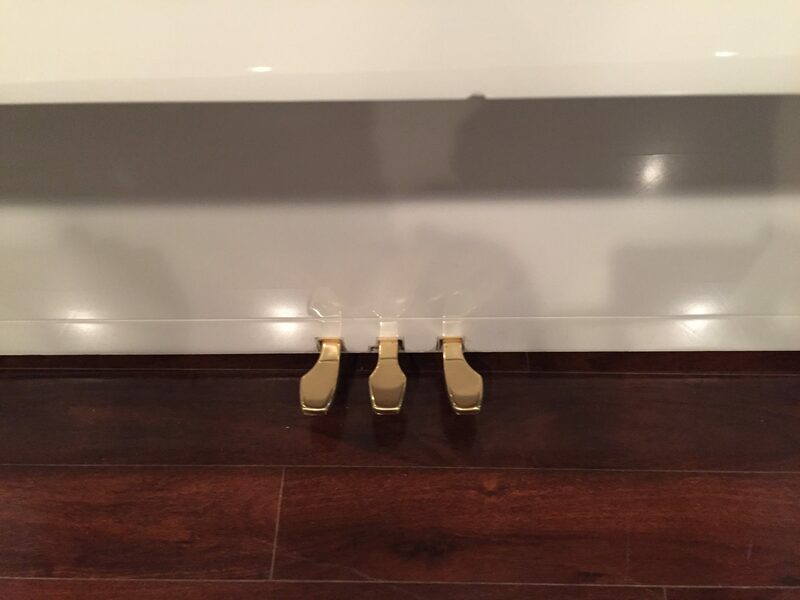 The purchase of this piano includes the matching bench with music storage and one free in-home tuning. 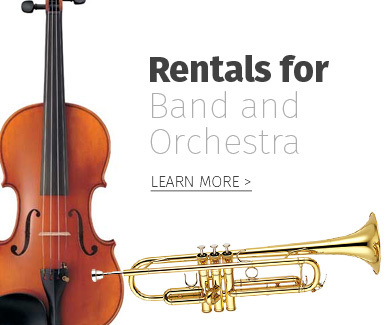 We can also make arrangement for professional delivery right into your home for a very reasonable cost. 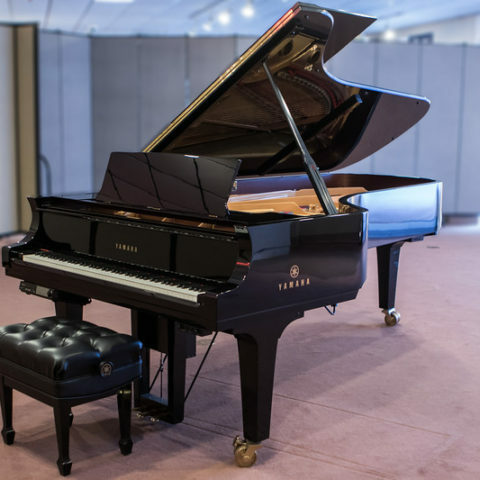 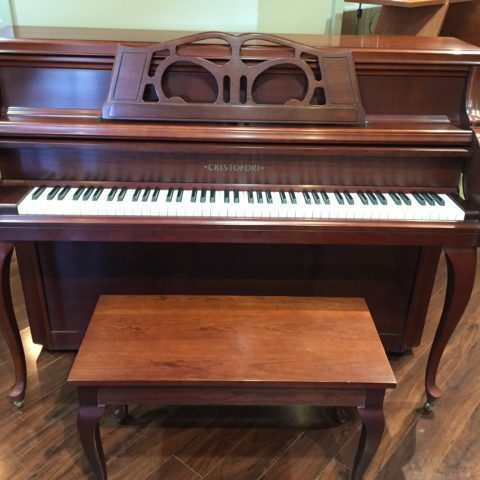 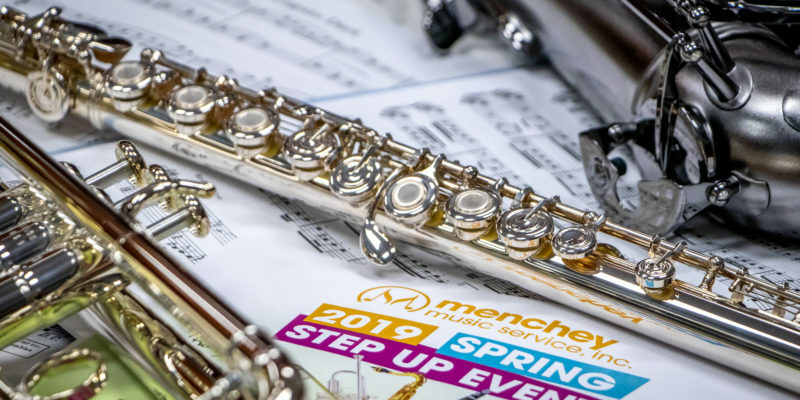 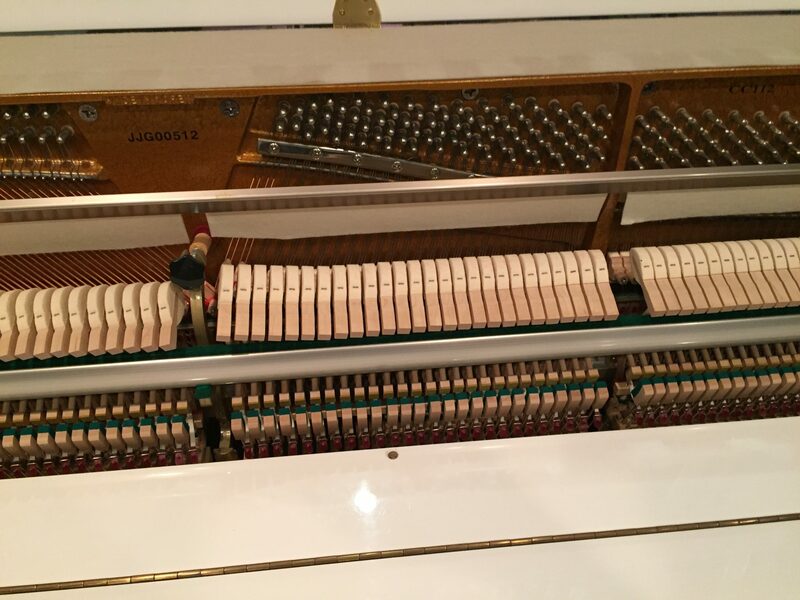 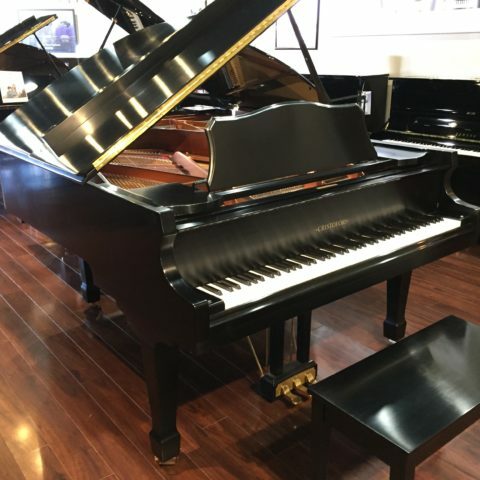 For more information or to make an appointment to see this instrument located in our showroom, please contact our piano manager, Tom at (410) 453-6635 or TMathis@Menchey.com.